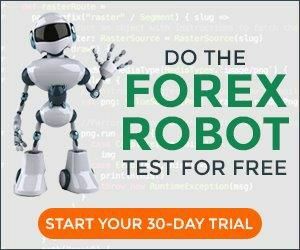 Sometimes you see an EA in action and you simply feel it's a good forex robot. Question now is: how do you know besides looking at the LIVE RESULTS on myfxbook that show over 110% profits in just one year. It always start with the developer, is he or she a gold digger or a trader trying to preserve capital and let it grow slow and consistent. Not only did we meet a dedicated trader who decided many years ago to automate his trading, but more importantly, the strategy is full with sophisticated entries, exits and money management features. We believe this Expert Advisor can compete with any investment fund out there and after thoroughly tested it, we now offer it in our algo shop. 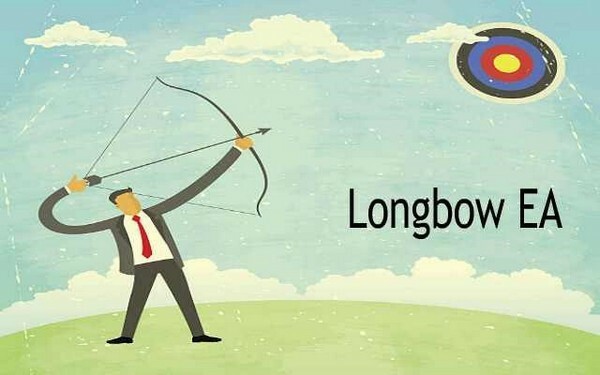 The Longbow can be titled as a price action system. This strategy detects price movements and finds entries when these movements are strong. Each trade comes with a stop loss and take profit level. All currency pairs can be used with this algorithm. All trades have stop loss and the strategy also uses trailing stops in case trends tend to stay strong. Preservation of capital is the priority of this forex strategy. How much do I need for this strategy? The minimum account size is $5,000 and comes with a free VPS from the broker. In case you have questions about this strategy, please contact us.